At Fitness Qatar we work with and sample a very wide range of Fitness and Sports equipment. We know the good stuff and the bad stuff. This page will feature our recommendations of what to buy and where to buy it. From bench press systems to running shoes. Ultimately we will offer equipment sales via this area. The best pieces of equipment out there to allow you to get the most from your sports and training. 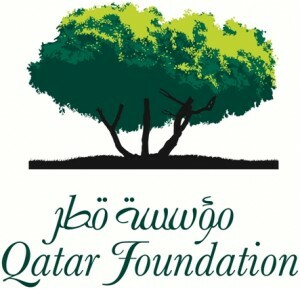 © 1999 - 2011 Fitness Qatar. All Rights Reserved.